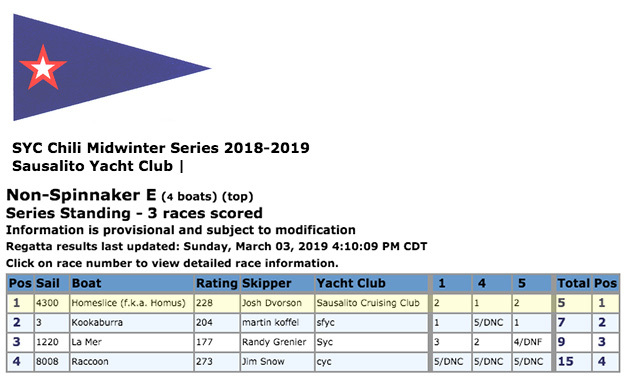 3/03/19: Congratulations to the Wolf Racing Team for Winning 1st Place for the 2018-2019 Sausalito Yacht Club Midwinter Series! 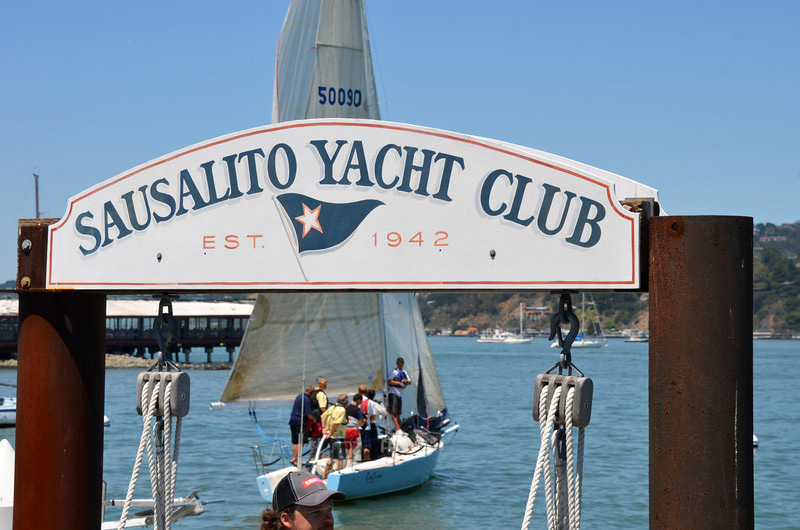 This is one of the active Perpetual Trophies of the Sausalito Yacht Club. 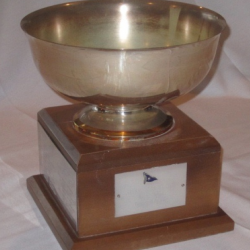 The WINTER SERIES TROPHY for the races commonly known as the Midwinters was created by the SYC in 1981. Recognition is given to the winners of each division in the Series. These races are held once a month November through March. The winter sailing conditions are typically lighter air coming from the land than summer conditions and often involve more extreme tides.